When L&I makes a determinative decision in a workers’ compensation case, that determination is usually communicated to injured workers in an order. An order is a written decision and may be titled “payment order”, “order and notice”, “wage order” or “notice of decision” amongst other things. Whenever L&I issues a decision that is incorrect, that decision must be protested or appealed within 60 days or it will become final and binding. Even if the decision is factually incorrect or contains a legal error, it cannot be changed or fixed once the 60-day protest or appeal period passes. For a protest to be valid, L&I must receive the protest in writing within 60 calendar days of the date the decision was received (or within 15 days for vocational decisions). 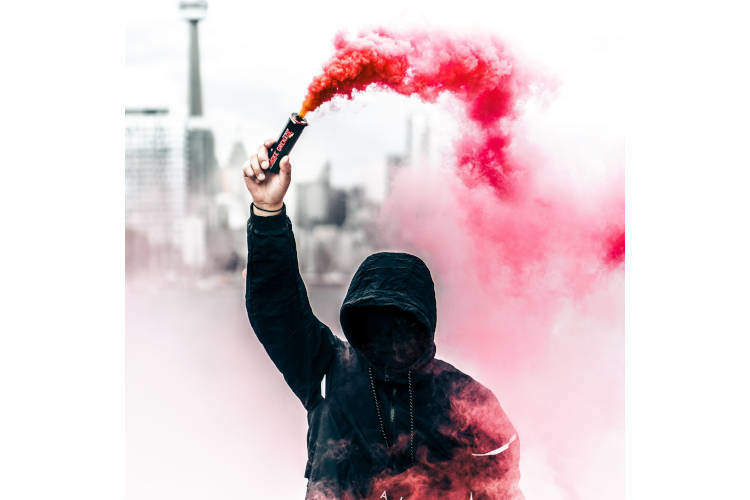 Protests can be validly submitted online through L&I’s secure Claim & Account Center or by mailing a written letter of protest and mailing it to L&I. Injured workers, employers and health care providers all have the right to protest L&I decisions. In order to submit a valid written protest to L&I, first find the name and address of the claims manager on the document being protested and address the letter of protest to them at the address listed on the document. In the body of the letter, specifically use the word “protest” and state the date and subject matter of the decision being protested. If possible, also state the date the decision was received. In addition, include the reason for the protest and attach any documents (such as medical records) that you believe support the basis for the protest. Be sure to include the injured worker’s name and claim number on the protest as well. Whenever L&I receives a timely protest, they will then issue another decision that modifies, reverses, or affirms the original decision. If there is still disagreement with the new decision, it can be appealed to the Board of Industrial Insurance Appeals (Board). Once again, the appeal must be submitted within 60 days following receipt of the decision and failure to appeal within the allotted timeframe will result in the decision becoming final and binding, even if it is incorrect. If L&I has affirmed a decision and a Board appeal is required, it is probably a good idea to consult with an experienced attorney about the nature of the appeal, requirements for meeting the burden of proof, and the likelihood of success. One of the most challenging circumstances attorneys representing injured workers’ face is when we are asked to take over representation later in the Board appeal process because it gives us relatively little time to evaluate all the evidence and put together a winning case strategy.